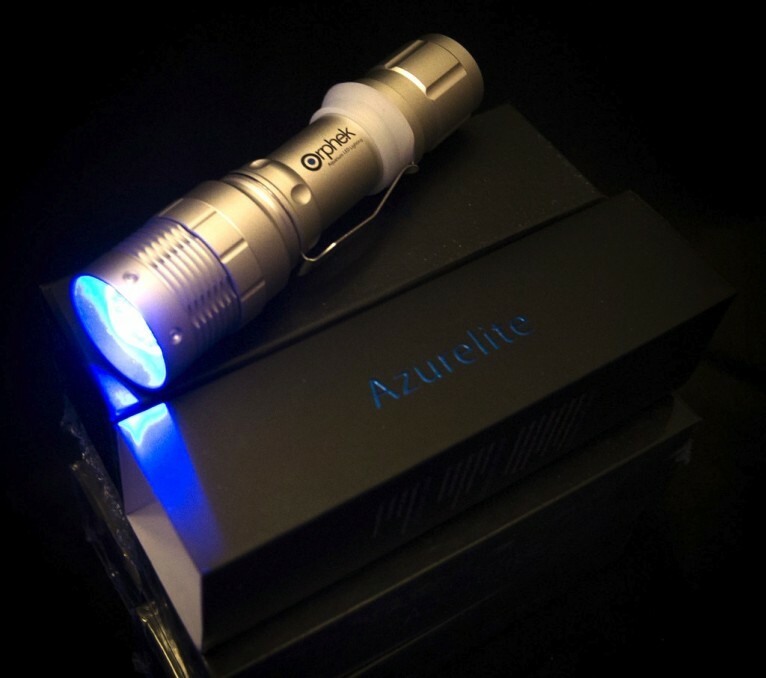 Win one of 30 free Orphek Azurelite flashlights – Stay with me and I’ll tell you how! So a few weeks ago I was slipped a bit of information from an insider over at Orphek about a new light, complete with exclusive images straight from their production team. Well, the monstrous Dual Core LED studded Atlantik Pendant 300 made it’s debut about a week later at Reefstock in Denver. Intrigued by this little sneak peak I was allowed, I wanted to know more about their production facility and how they actually manufacture Atlantiks. I hoped for maybe a description or a few pictures, so imagine my surprise when they sent me the video featured above Of course my immediate response was, “pretty please, can I share?”. 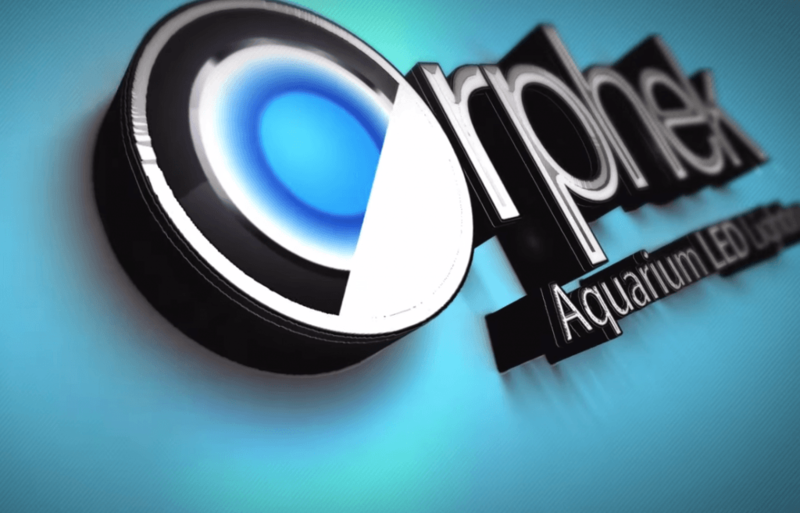 There has been a good deal of speculation over Orphek’s spectrum and LEDs, but the video, set to some pretty rockin’ music, shows their (immaculate) facility producing the diodes themselves in order to create what they say is the best spectrum for corals available. I highly recommend you take a few minutes to watch as each element of this light is sandwiched together. Now, how to snag one of those Azurelites! I managed to secure 30 of these sweet, high performance blue LED flashlights from Orphek and we’re giving them away. WOOHOO, FREEBIES! Here are the rules (don’t worry, I’ll take it easy on you). All you need to do is like, comment on and share the post of this article from the Reefs.com Facebook page after watching the video. Comment should be about why the Azurelite is one of the coolest tools for reef keeping! The contest will run thru Sunday night, March 22, 2015 at midnight Pacific Time, shortly after which we’ll select and announce the lucky winners! Photo credit- Josh Davis. Murfreesboro Aquatics.